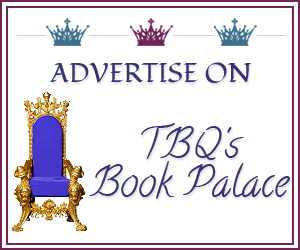 TBQ'S Book Palace: [Blog Tour]: Quickie Interview w/ Jill Shalvis + Giveaway! 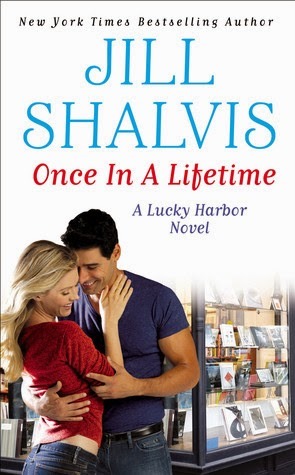 [Blog Tour]: Quickie Interview w/ Jill Shalvis + Giveaway! What’s your idea of a dream vacation? J: All of them. And let’s just say the romance section would be VERY well stocked. Describe Aubrey in a sentence. J: Aubrey: her heart’s in the right spot but she doesn’t like to lead with it, if that makes any sense. 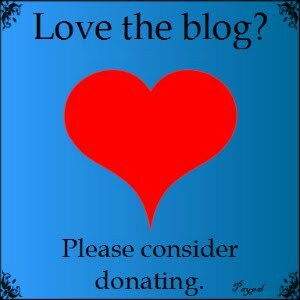 Read my Review of OiaL! But the door was unlocked now, and the lights on. She went still, then pulled out her phone and dialed 9-1-1. She didn’t hit send but kept her thumb hovered over call. Taking a step inside, she paused. Thanks for stopping by today, Jill! I loved the scene where Ben had to grovel. Is there anything more satisfying than watching a strong alpha male grovel?! 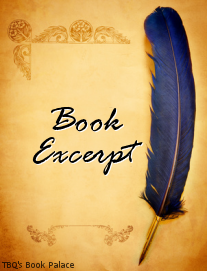 Have you read Jill Shalvis before? Do you have a favorite book or series? I enjoyed this book! Jill nailed the description of Aubrey! I haven't read enough of Jill's books.... None of the Lucky Harbor ones in fact. I've only read a couple of her Animal Magnetism ones. My fav is Rumor Has It. Oh, I *loved* Rumor Has It! I agree, I thought she did a great job with her character. :D It's hard not to feel that way with her books!